* Prices are subject to change. Damage waiver & sales tax will be added to your rental. Deposits are required on most equipment. Delivery fees may apply. 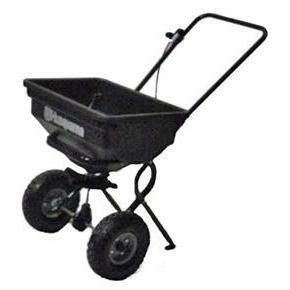 * Please call us for any questions on our spreader lawn rentals serving Wichita KS Metro Area.